Think Higher Caregiving deals closely with three main Bozeman Medical Marijuana doctors. You will be dealt with in the most professional fashion with any Doctor we recommend. Doctor visits can fill quickly and sometimes it can be hard to find openings that fit your schedule. Here we provide you with all the information needed if you decide you’d like to make your appointment without our help. View dates for potential appointments via our calendar, which contains dates for medical cannabis doctors who are listed below. Also, view necessary medical documents needed for your visit. Please visit our FAQ page or contact us if questions arise. We would be happy to help! Alternative Wellness Montana Alternative Wellness of Montana has more than 14 years of combined experience. The expertise of the staff at Alternative Wellness assists by not only providing a quick and easy experience helping patients get their medical card recommendations and renewals in Montana but by assisting in ways to treat your personal medical condition. Alternative Wellness Montana allows patients to book online! Click here to book an appoint at Alternative Wellness Montana today! Caduceus Medical Partners Dr. Michael Uphues, of Caduceus Medical Partners, has been in the medical field for over 20 years. He is devoted to applying natural remedies over any allopathic prescription. With his extensive knowledge in alternative therapies, Dr. Uphues, provides a quality, personal and deep understanding to ensure you are provided the proper treatments you need. Click here to view Caduceus Medical Partners Schedule! 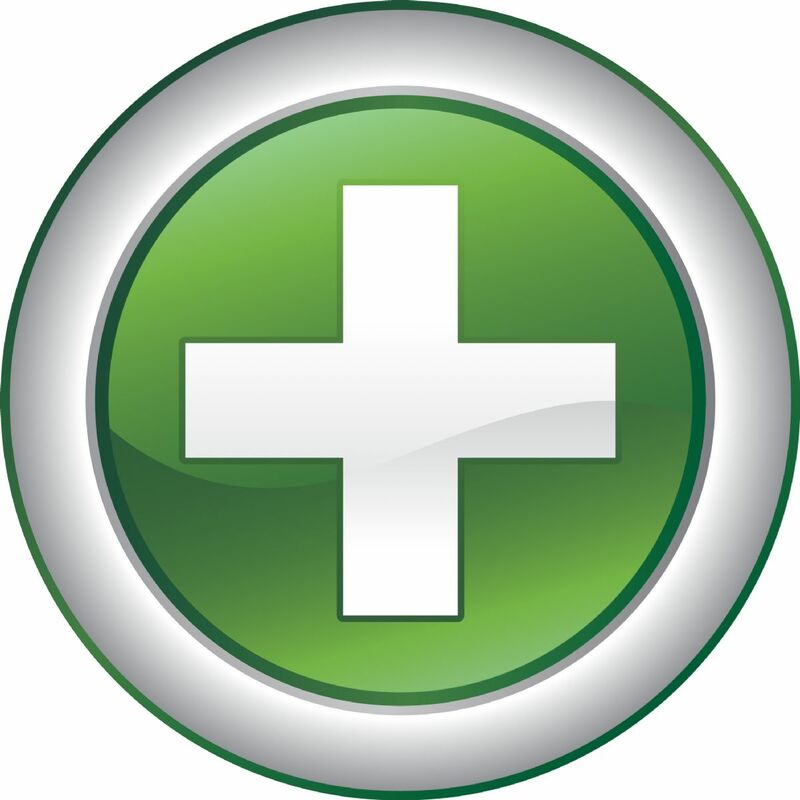 The Cannabis Clinic Montana The Cannabis Clinic has been serving Montana since 2009. With experience, professionalism and a knowledgeable staff, they help guide you through every step of your doctor’s appointment. Click here to book an appointment at the Cannabis Clinic! Any relevant medical information – This includes: medical records, prescription bottles, x-rays, MRI results, disability paperwork and any other type of medical record that you believe will help the doctor understand your condition(s).